Success! Your purchase is being processed. Thank you for ordering & helping needy animals. 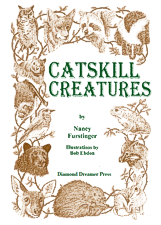 Read articles linked at the bottom of this page to see how a percentage of Catskill Creatures book sales goes toward helping needy animals! Get familiar with the fascinating creatures that crawl, walk, run, swim, slither, hop, and fly through your backyard. Then make your neighborhood wildlife friendly by following suggestions in the “How You Can Help” section. Turn the pages and have fun watching your wild neighbors acting naturally. 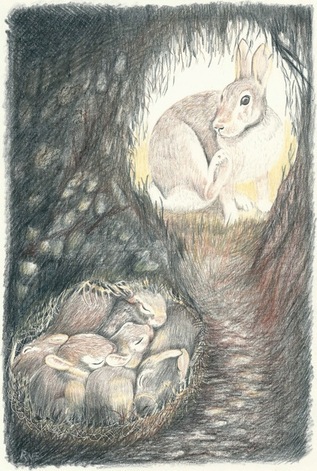 Nancy Furstinger, Author & Animal Lover. ©2019 Copyright Material All Website Content belongs to Nancy Furstinger, All Rights Reserved.